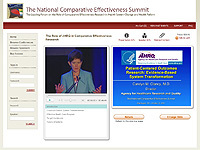 The 2013 Comparative Effectiveness Summit conference content is now available in a variety of formats. 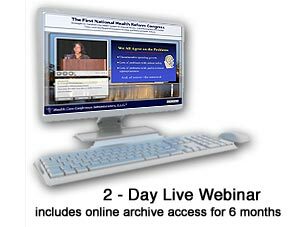 Online Archive of 2013 Comparative Effectiveness Summit Presentations today! Flash Drive of 2013 Comparative Effectiveness Summit Presentations today! 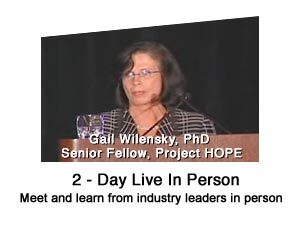 Real-World Evidence (RWE) and Decision-Making: Is It Time Yet? Are Providers Using RWE in Guideline Development? This activity has been approved for a maximum of 16.75 AMA PRA Category 1 Credit(s) for both onsite and online attendees. A recommended maximum of 19.0 credits based on a 50-minute hour will be granted for the entire learning activity for the National Association of State Boards of Accountancy (NASBA). Click here to log into Comparative Effectiveness video archive. Click here to subscribe to a monthly Accountable Care Update eNewsletter, one of a family of free eNewsletters providing a complimentary video presentation and regularly updated news and key resources on major health care issues. 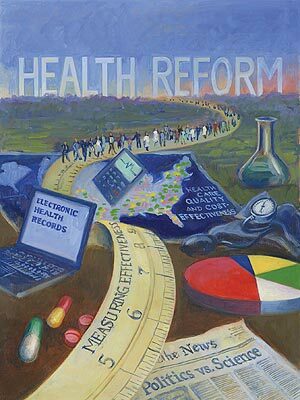 To view and subscribe to other eNewsletters on patient safety, ACOs, Medicaid, pay for performance, and readmissions, go to www.HealthCareeNewsletters.com. The Comparative Effectiveness Summit is now offering partial and full Tuition Scholarships to qualifying representatives of local, state and federal government, consumer advocate organizations, safety net providers, academics, students and health services research organizations. Register for Preconference Comparative Effectiveness Preconference and/or Conference.